In late August, Interior Department Secretary Ryan Zinke submitted a report detailing the results of his review of 27 national monuments to the White House. Zinke’s suggestions, kept secret at the time, were recently made public by the Washington Post. The report calls for boundary changes at Bears Ears and Grand Staircase-Escalante National Monuments in Utah, Gold Butte National Monument in Nevada, and Cascade-Siskiyou National Monument, which straddles the border between Oregon and California; and looser restrictions on activities at Organ Mountains-Desert Peaks and Rio Grande Del Norte National Monuments, both in New Mexico. It also proposes trims or changes to allowed activities at three marine monuments and one monument in Maine. Monuments are intended to protect significant landmarks, structures, or “objects of historic or scientific interest” on federal land under the 1906 Antiquities Act. The leaked report, however, says that recent monument proclamations have gone too far in defining things like ecosystems and biodiversity as “objects.” But a century-old Supreme Court ruling shows that judges have long recognized that the definition of an “object” in this context is expansive — large enough, in fact, to encompass the Grand Canyon itself. 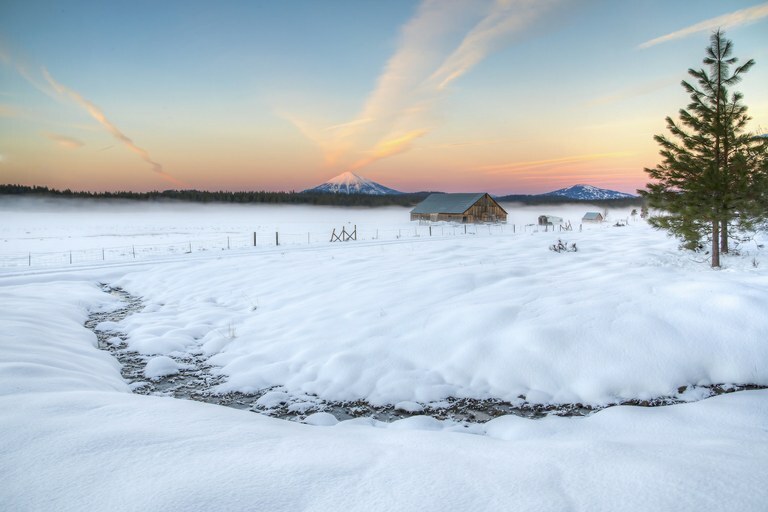 National monuments, like Cascade-Siskiyou, are designated to protect landmarks, structures, or “objects of historic or scientific interest." Several areas that are now national parks were first protected as national monuments, including the Grand Canyon; the landscapes themselves were the objects protected. In 1920, the Supreme Court explicitly stated that the Grand Canyon qualifies as “an object of unusual scientific interest.” The report says that decisions to shelter certain “objects” in some modern monuments were “likely politically motivated.” Later, it states that “the Secretary has concerns that in modern uses of the act, objects are not consistently and clearly defined.” But the argument for a narrower definition, implying “that Congress really intended just to protect small areas, or objects that are relatively limited, is just wrong,” says Heidi McIntosh, the managing attorney of the Rocky Mountain regional Earthjustice office. 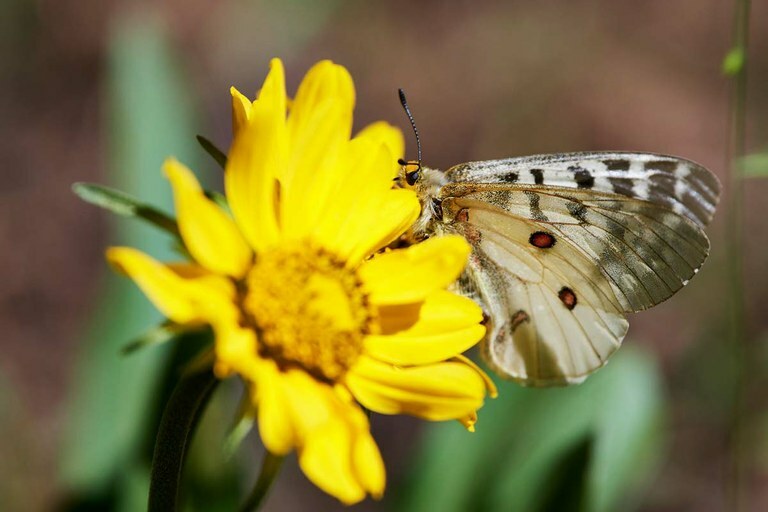 Objects that have been protected in recent designations include biodiversity at Cascade-Siskiyou National Monument — the “spectacular variety of rare and beautiful species of plants and animals” that live there, according to the proclamation that established the monument in 2000. Cascade-Siskiyou is also a “biological crossroads,” an area that links several rich ecosystems. “By protecting that bridge itself, you’re benefitting much more area than just the bridge,” says Dave Willis, the chair of environmental group Soda Mountain Wilderness Council. Cascade-Siskiyou National Monument on the border of Oregon and California was established in 2000 to protect biodiversity. To safeguard that biodiversity, the original proclamation included a rule against driving motor vehicles off-road; the leaked report incorrectly states that all motorized transportation was prohibited. That error is emblematic of the report, which discounts years of scientific and public support, Willis says. “To have (that support) dismissed with such a slapdash, error-filled report is extremely frustrating,” he says. And a lot of people do cherish national monuments. More than 2.8 million comments on the monument review were submitted to the Department of the Interior, the vast majority of which were in favor of keeping the monuments intact. The report, however, states that most of those were form comments originating from a handful of non-profit campaigns, rather than unique comments.